CLEVELAND – The Rock and Roll Hall of Fame received some new artifacts for their heavy metal exhibit recently. Tom Keifer, lead singer and guitarist for the 80’s band Cinderella, stopped by during a recent tour to give the Hall his double neck guitar and some touring outfits. 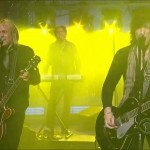 You can watch our full interview with Tom Keifer HERE. 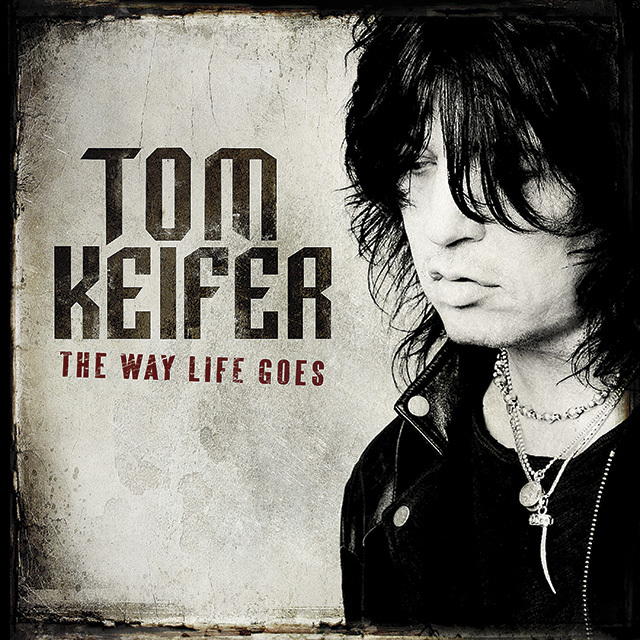 Find out more about him, tour dates and his new solo album, The Way Life Goes, by visiting tomkeifer.com.